Talk is overrated, let’s just vibe. When an artist cites Blink 182 and Mac Miller as two of his biggest inspirations, you know he’s a must-listen. 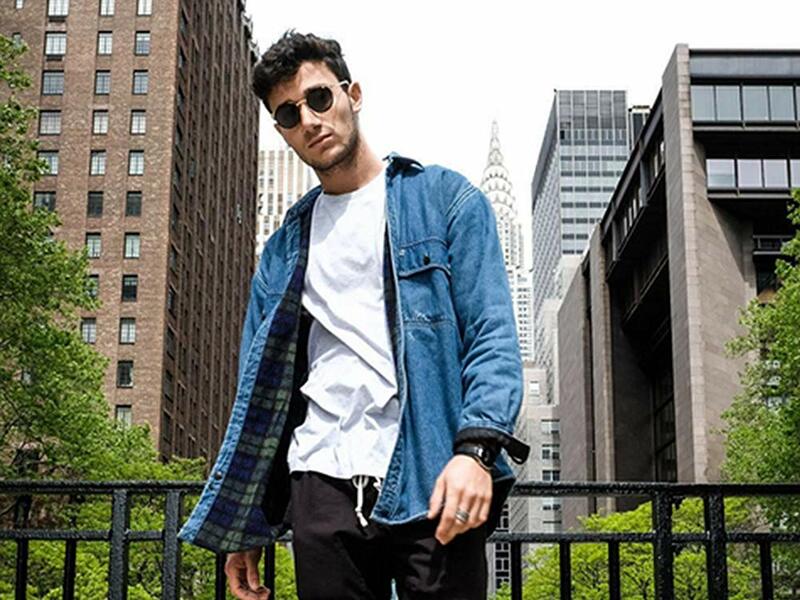 Jeremy Zucker, a New Jersey-area native whose genre-bending songs have been streamed over 358 million times globally to date is that artist. Check out his breakthrough single “all the kids are depressed” from the 2018 EP glisten. This is just a taste of what Zucker is all about. According to an interview with Billboard, Jeremy began playing piano and guitar at a young age, and started producing music in middle school. It’s no wonder his music is so beautifully composed. He’s been doing this for a long time! In that interview he mentions how he doesn’t enjoy the idea of categorizing his songs into genres, however they do combine aspects of “pop, indie, and electric.” Whatever genre this could be categorized into, we’re here for it. In his freshman year of college, Jeremy started to put his music on SoundCloud, but only amassed a few hundred listens. It wasn’t until he made his music available on Spotify in 2016 that his music started to really take off. What’s even more impressive? Jeremy managed to accomplish all of this while obtaining a degree in molecular biology. Yes, you read that right. MOLECULAR BIOLOGY. Talk about multi-talented! Jeremy confirmed he signed to Republic Records in 2017 and then Visionary Music Group in 2018. You’ve probably heard notable label-mate, Logic, shoutout VMG multiple times in songs and interviews. Safe to say, Jeremy has found himself a welcoming home that isn’t new to BIG talent. Fast forward to today, and Jeremy’s career looks even more promising than ever. He’s in in the middle of his first international tour, which included a sold-out show at Toronto’s own Velvet Underground. His newest EP “summer” was also a huge success. It was highlighted by the song “comethru,” which already has over 8 million views on YouTube. Jeremy recently sat down with us to discuss his lyrics for “comethru.” He explains that the song was inspired by his experience moving back to his hometown after finishing college. Watch below! As for what’s next, Jeremy says to expect a lot of new music, content, and collaborations soon. We’ll be waiting! Make sure you keep up with all things Jeremy Zucker by following him on Insta & twitter. 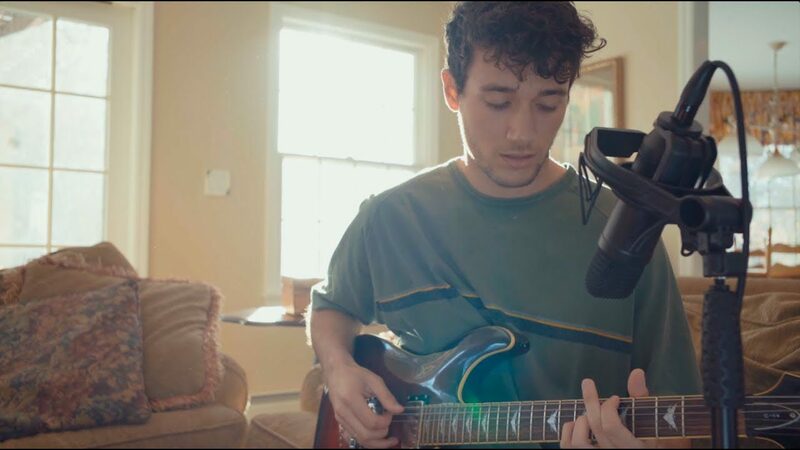 Plus, let us know what your fave Jeremy Zucker track is by tweeting us at @umusic.